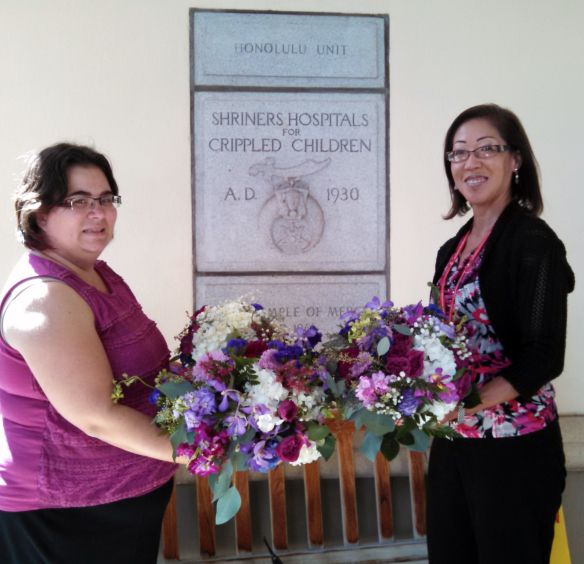 Share the Aloha was founded in 2010 by the girls at Best Day Ever, to be a Wedding Flower Donation program. 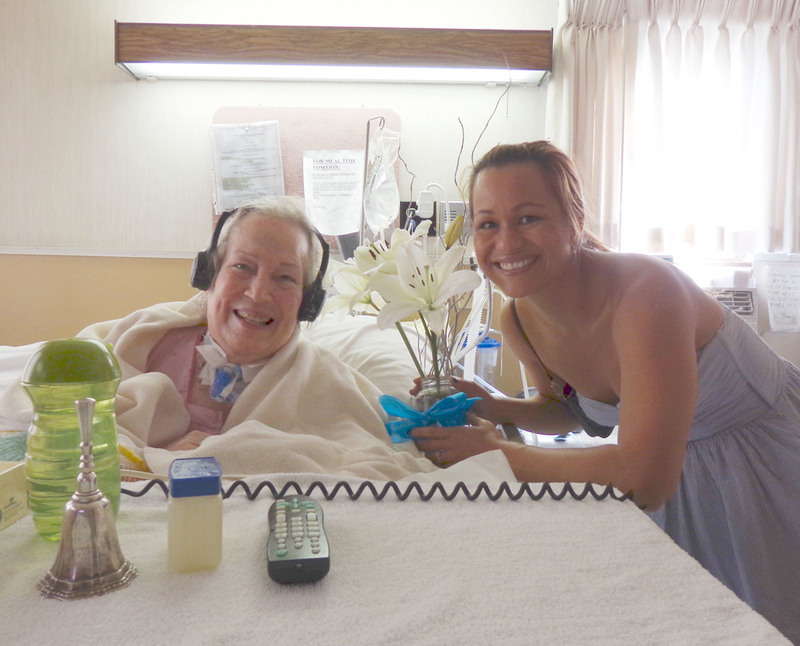 Our Charity's purpose is to bring smiles and aloha to those who need it most by sharing left-over wedding flowers Senior Care Homes and Children Hospitals around the island of O'ahu. Being Wedding Planners, we know how much work and money goes into wedding florals. We’re usually talking about thousands of dollars and hours upon hours of work. We also know how often these florals get discarded at the end of the night.. when the wedding is over. Usually most of the centerpieces get taken but there are always a few left behind. Plus there are arch pieces, head table florals, ceremony florals, sign-in table florals and more... Most times, these pieces just get given to pretty much anyone who is willing to take them home... and sometimes, they get left behind. We decided that there must be a better way to make use of these beautiful pieces of art. 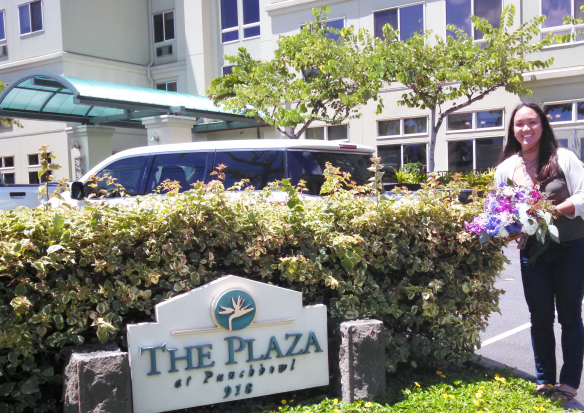 Knowing how much a simple vase of flowers can brighten someones day, we decided to start our first charity “Share the Aloha”. We check with each of our couples before their big day and ask them if they would like to donate a portion of their floral arrangements to charity and then we take them home at the end of the night. In the morning we freshen all of them up and prep them for delivery. Then we hand deliver them to Senior Care Homes and Children Hospitals around the island. We also take photos and do blog posts featuring the couple who donated and the recipients, so that each couple may see exactly where their flowers went. We will share the link with you once the delivery has been made. Left-over wedding flowers? Why not donate them? It's Easy, Simple and Free! Got flowers to donate? CLICK HERE. Visit our Share the Aloha Charity website to learn more.